Art is an expression of what the soul tells. And one can express this rendezvous through different forms – painting, pottery, poetry compositions, lyrical compositions, etc. 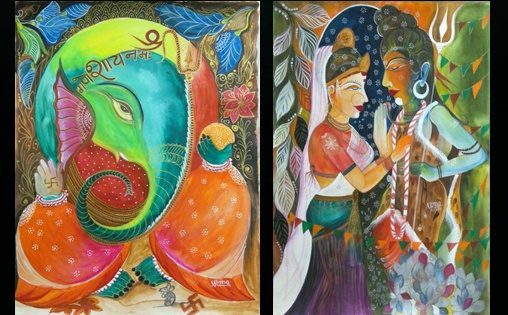 India is home to uncountable number of exceptionally gifted artists, encompassing singers, painters, writers, handcraft experts, poets, artisans, and the list goes on.